There are no facilities or amenities at this time. Please bring your own water. The mild temperatures around the San Francisco Bay give way to warmer inland temperatures as you cross over the inner coastal ranges, so wearing layers is usually a good idea. Air flow through the Cordelia Hills is often brisk, some times of the year averaging 16-18mph. Depending on which way the air is flowing, the temperature can vary as much as 10°F from the neighboring communities. 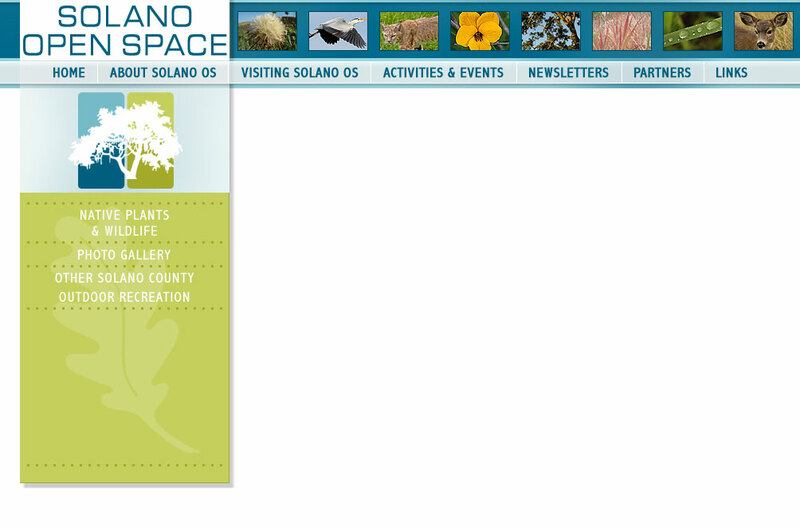 Click on any of the links below to see current weather for the 3 Solano County cities closest to our Open Space. This Google map that shows you our location. You can also click on the View Larger Map link below. Click HERE to download a PDF with area open space and trail maps.